A quick glance at his video and we’re sure you’ll agree that we have something hot  down here in Baton Rouge! TAX MAN BF is your ticket right to the top. Sired by National Champion producing GSF RIZING SON, it is perhaps the blending of Tax Man BF’s dam, Callayway’s In The Money , that has fused greatness on both sides of his pedigree. 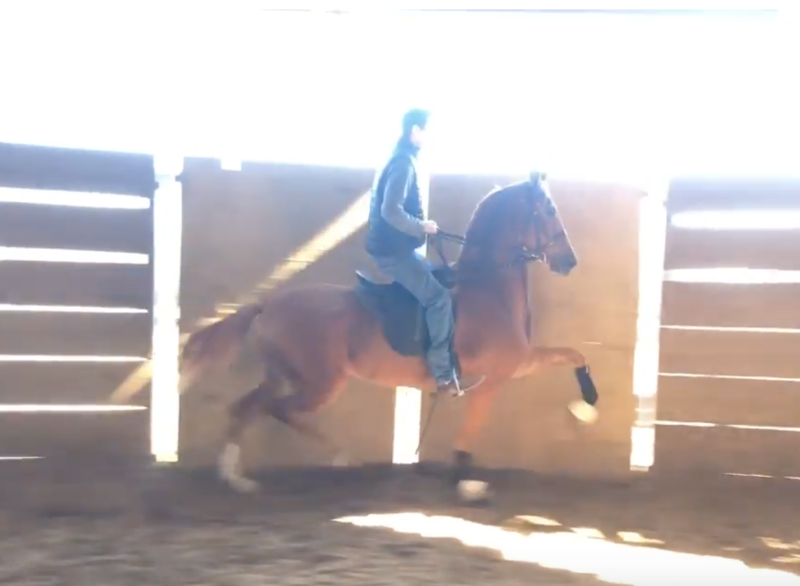 Blending the blood of Apollopalooza, Barbary, Bask, Caramac, and Callaway’s Blue Norther – this very same combination has produced full siblings RIZING STOCK BF (multi-National Champion) and CHASING THE SON BF (multi-Regional Champion and multi-National Top Ten). Opportunity knocks! Click to http://www.boisvertfarmsllc.com/ for more photos and photo galleries of Rizing Son, Callaway’s In The Money, Rizing Stock BF, and Chasing The Son BF.